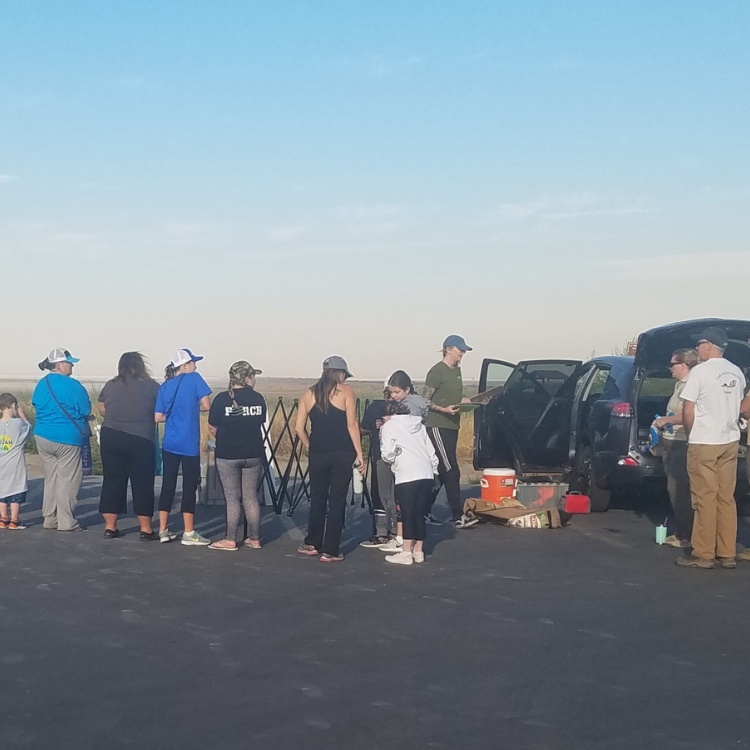 Smokey skies from the wildfires did not discourage the volunteers who came out to clean up Antelope Island State Park on a very hot, windy day. 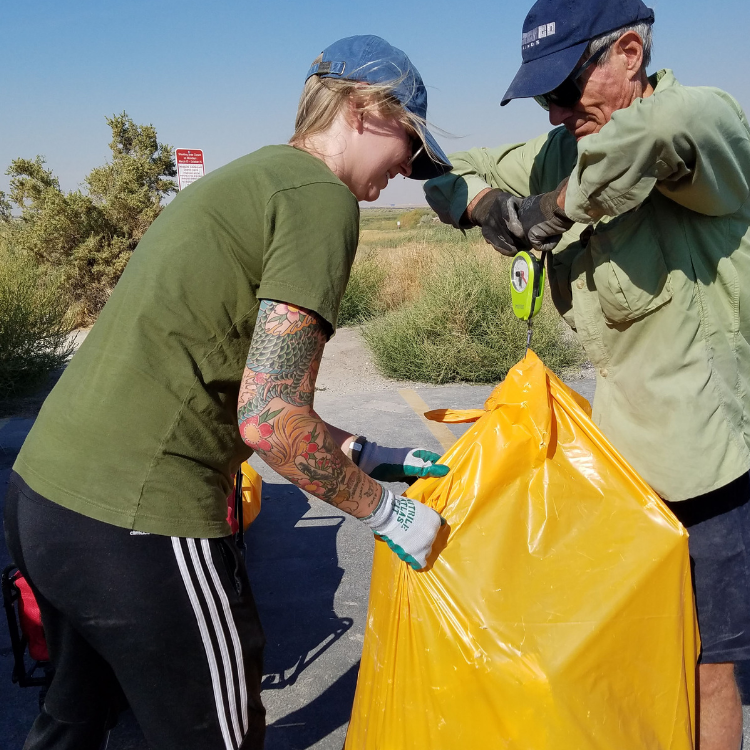 A second group of volunteers met at the Great Salt Lake Marina State Park as part of the International Coastal Clean-Up Day. For thirty-three years, the Ocean Conservancy has been organizing volunteers to clean up litter along their coastline. Volunteers throughout the U.S. and more than 100 countries join efforts to clean up beaches, waterways and oceans. In 2017, over 20 million pounds of trash (majority of it plastic) was picked up during the International Coastal Clean-Up Day. 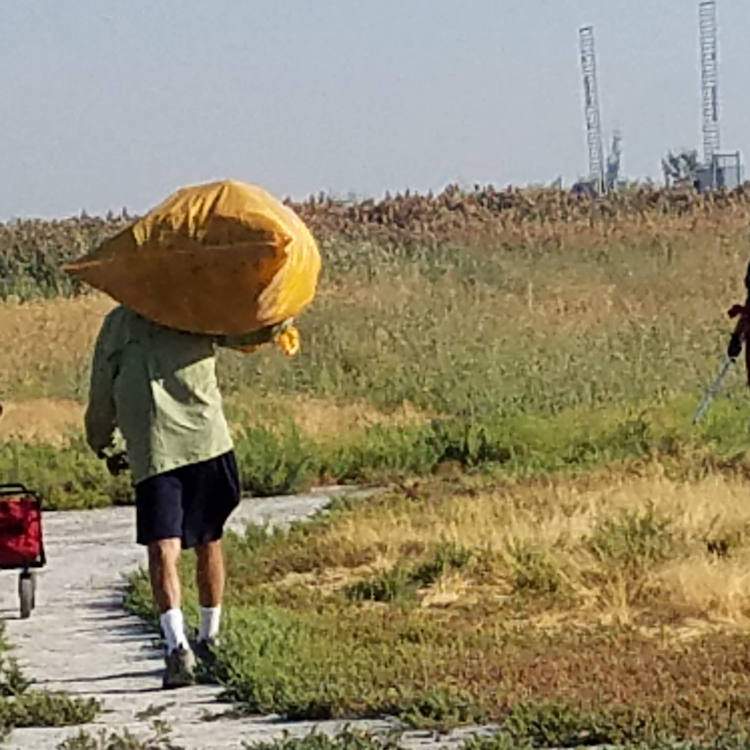 Friends of Great Salt Lake organized Utah volunteers at two locations along the Great Salt Lake. Five million migrating birds representing 257 species will stop at the Great Salt Lake every year. Migratory birds are not only aesthetically beneficial to humans but have a vital role in the biodiversity for all ecosystems. They help pollinate, disperse seeds and regulate pests. The effects from littering can have detrimental affects on birds. Discarded and rotting food can attract predators. Rats and feral cats attracted by food waste may also prey on the birds and/or their nests. Litter may lead to habitat loss, with fewer resources for nesting, feeding and shelter. Glass, plastic, fishing line and kite string can cause injuries to birds’ wings, legs, feet, or throats if entangled in them. Birds may mistake pieces of litter as food, and can suffer from digestive blockage or poisoning. Also, oil or grease could cause plumage disruption which would affect their ability to maintain proper insulation and easy flight. Some people may believe that cleaning up the litter is an endless battle and that their effort really wouldn’t make a difference. However, just as every piece of litter that is carelessly discarded matters, the same goes for every piece of litter that is eliminated. 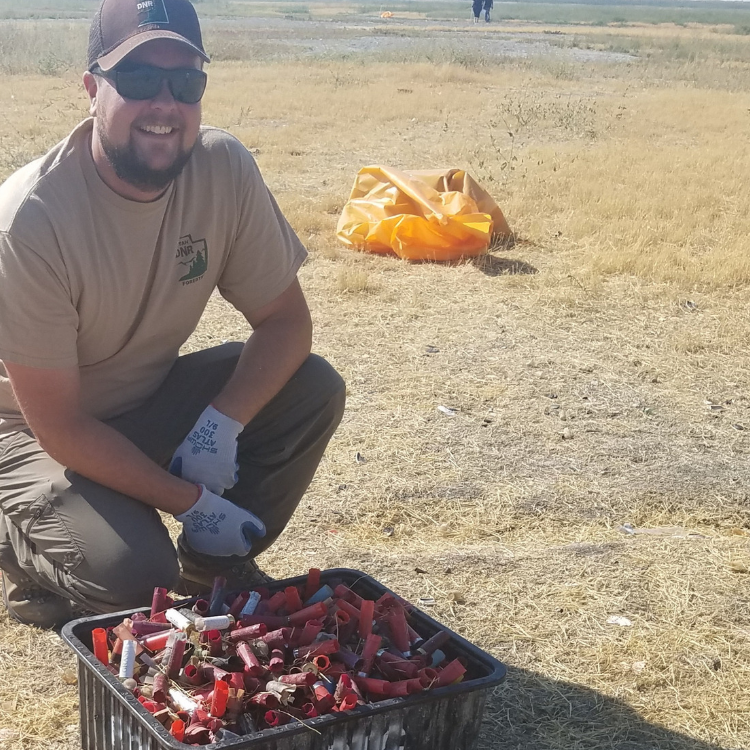 The Antelope Island clean-up focused on an area where shooters have been using discarded toys and electronic devices for target practice. 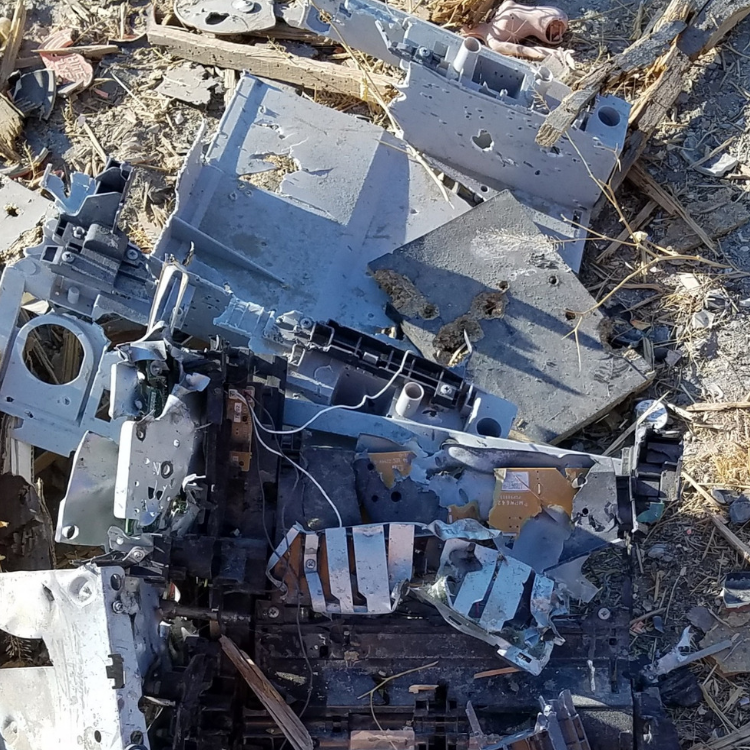 Most electronics contain toxic materials including lead, nickel, zinc, and chromium. When released into the environment it can cause health problems to humans. Toxic materials can also seep into the groundwater affecting animals on land and in water. The use of ammunition containing lead is discouraged. Accumulation of lead from ammunition on the lakebed will have a health impact on waterfowl. Collected litter was weighed. 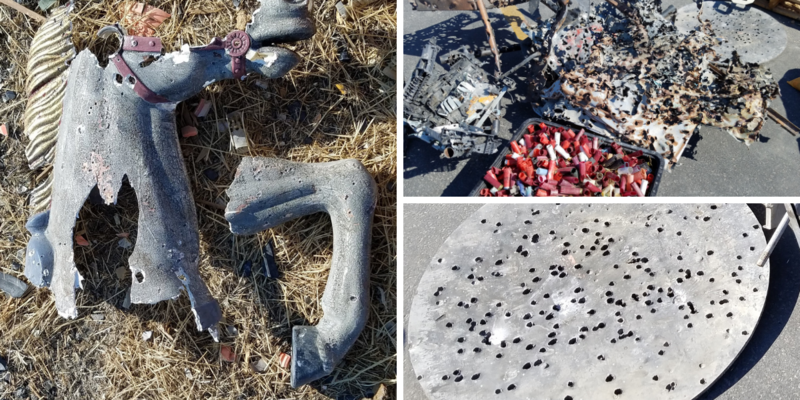 Metal and toxic debris were separated from the paper, cardboard, plastic bottles and aluminum cans for proper disposal. 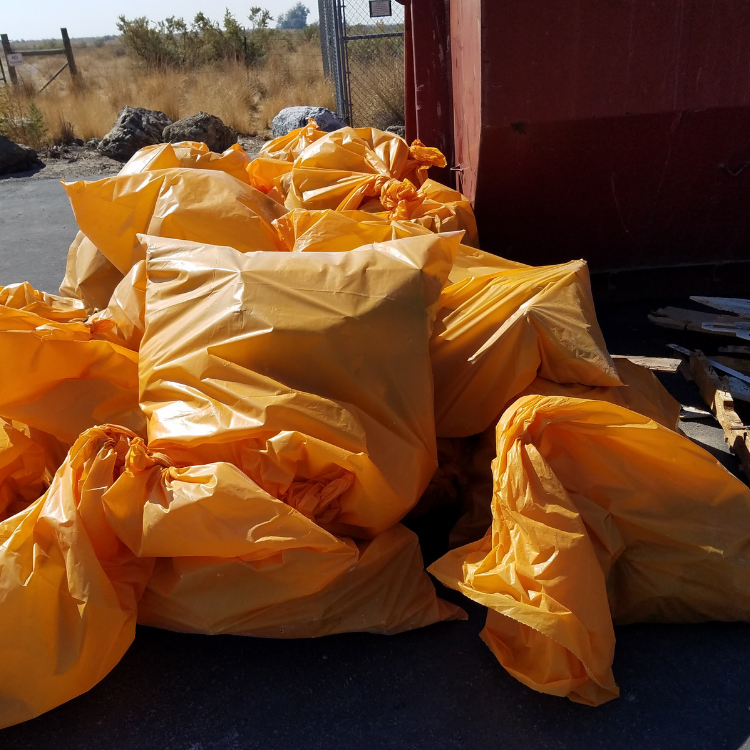 Within two hours, the combine efforts of hardworking volunteers were able to clear out 1000 pounds of litter.